Happy Monday! I am in a particularly good mood this morning and I think it's because I was in my yoga bubble all weekend. 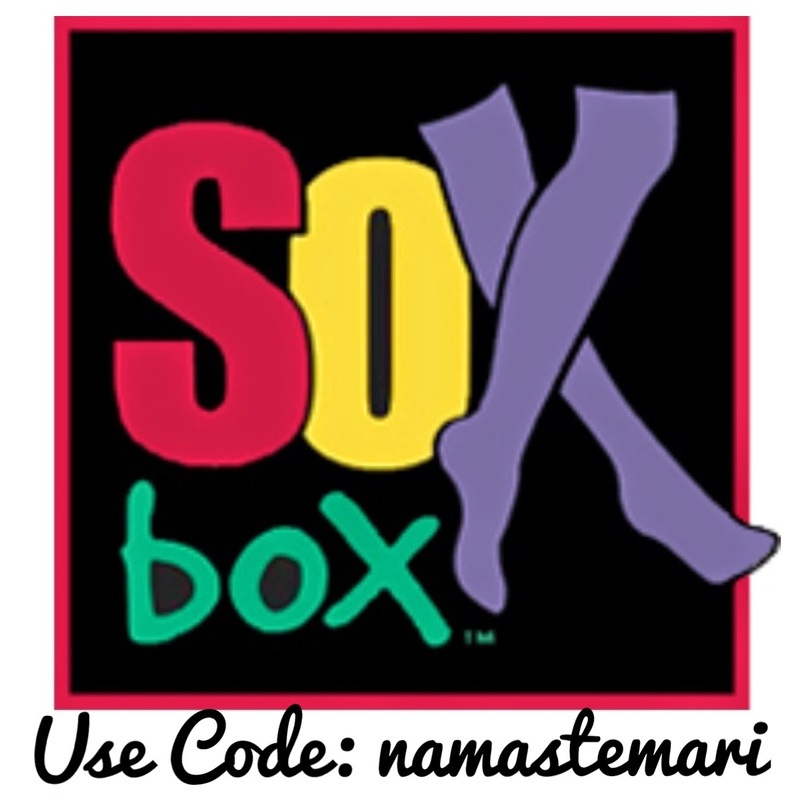 I can't put into words how grateful I am to be part of this 500 hour yoga teacher training. This morning when I was walking home from the gym, I made it a point to be present and enjoy the birds chirping, the blue sky, and of course walking over to my favorite tree to say "Hello"
This weekend at training we spoke more about the Gita which of course was wonderful and insightful. It reminded me once again, that I am on the right path and following my dharma. 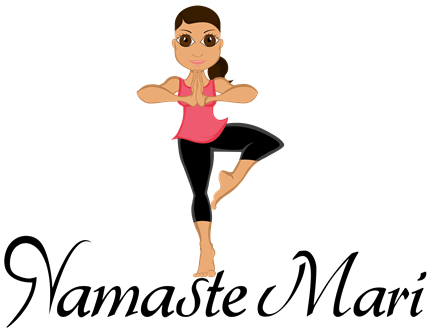 Yesterday afternoon we did a lot of balance poses which involved Warrior 3, Half Moon, Revolved Half Moon, etc. 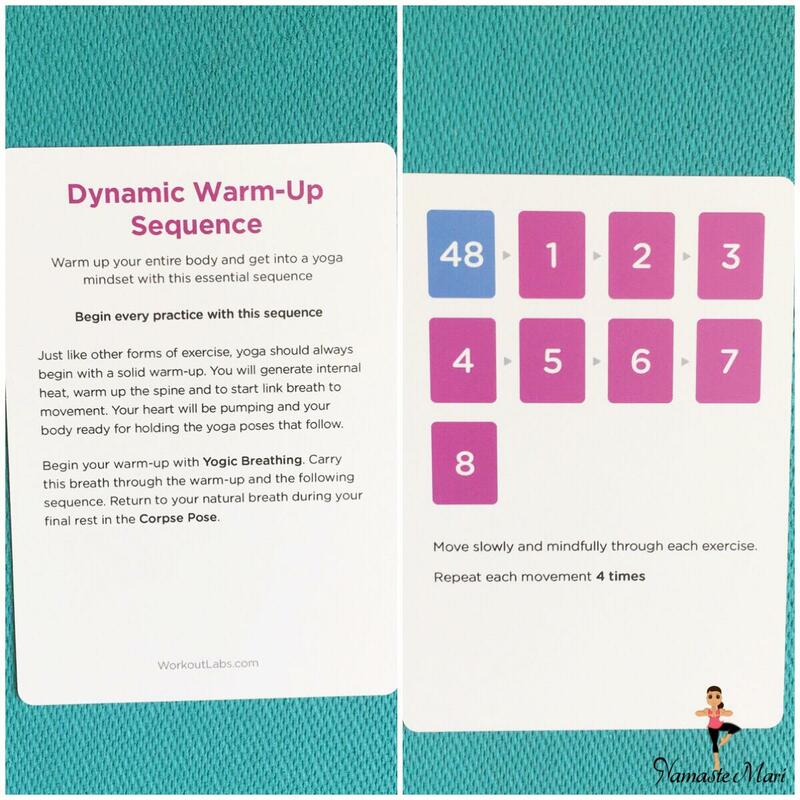 I love that they organize the cards by color based on the category of poses (example Back bends are in orange). 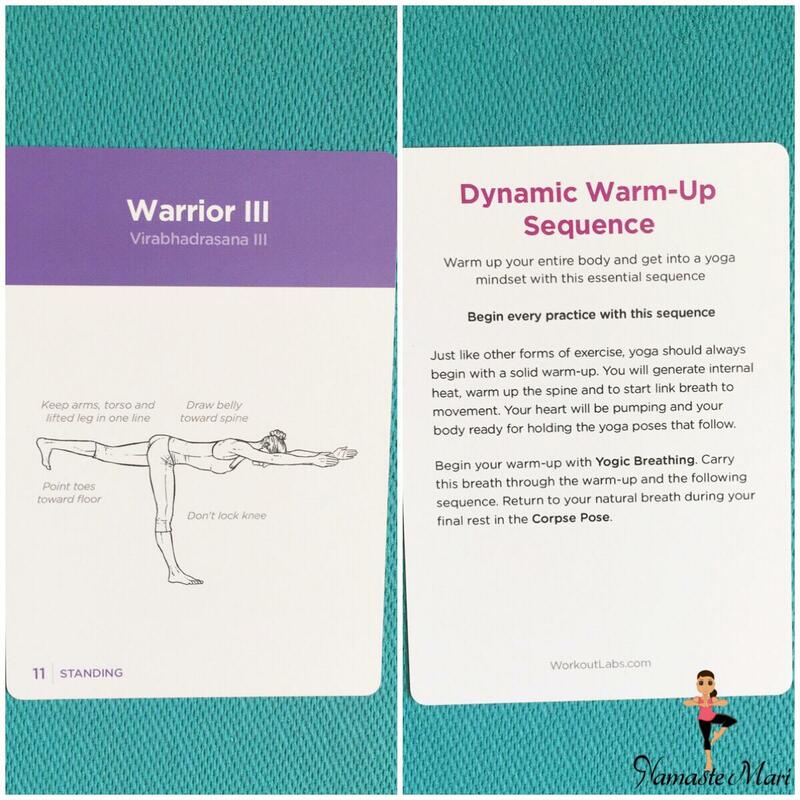 On the front of each card is an image of the pose and on the back you will find the instructions as well as identifying what positive effects this pose will have on your body as well as which organs are benefiting from it. 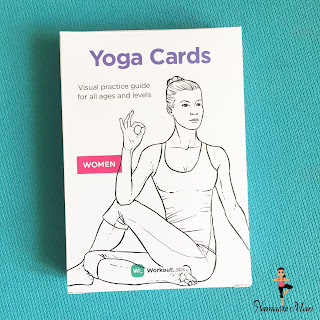 If you are new to yoga, these are very beneficial because they come with 5 practices based on what you need for that day. 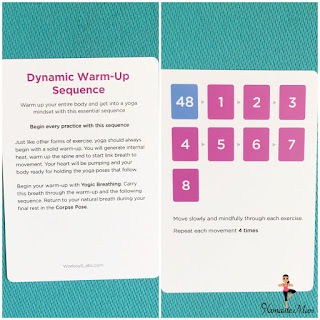 All you have to do is match the number on the card to the number in the sequence or you can base it on just the colors if you want more variety. I am a visual person so these will definitely be in my arsenal! 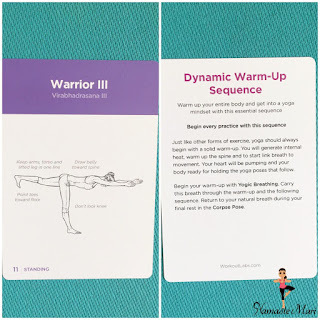 They are going to be a life saver when I format my classes as well as remembering the Sanskrit name for the poses which is required in my training. 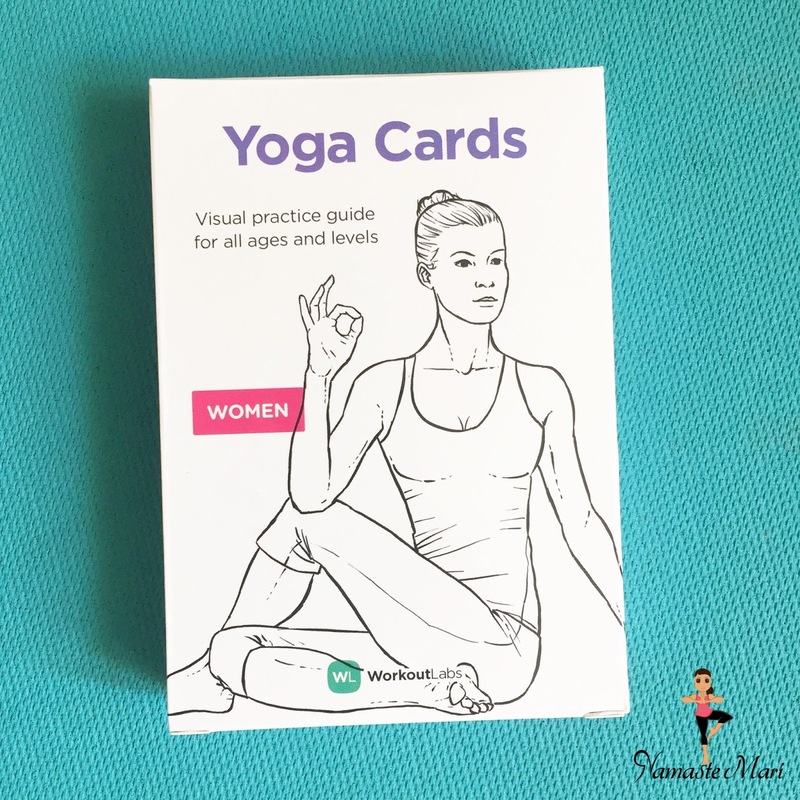 I recommend them to anyone who is new to yoga or if you want to deepen your practice...check out my video below for more information on the cards.